Here’s the problem when it comes to food. According to the Natural Resources Defense Council, roughly 40 percent of the food we produce in the U.S. is — chew on this — never gets eaten. Not only does that mean the food is wasted, but the blood, sweat, and tears that went into growing that food (along with water and fuel) has gone unused as well. To understand this on a global scale, the United Nations reports that roughly one-third of the food produced in the world for human consumption each year — approximately 1.3 billion tons — gets lost or wasted. They also report that fruits and veggies have the highest wastage rates of any food. Not only is this downright wasteful, but it’s also costly too. The U.S. Department of Agriculture estimates that this food waste amounts to $162 billion lost every single year, while families lose up to $2,275 worth of food they end up tossing too. If these numbers scare you, you’re not alone. Yet luckily we also know a few surefire ways to solve the food waste problem. The first way is right through our freezer door. 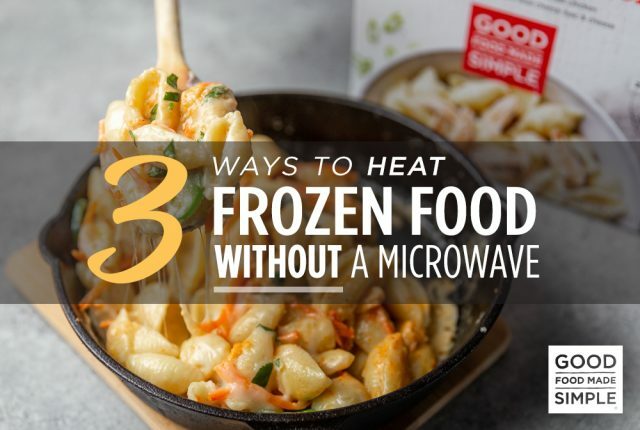 Here’s the solution: Frozen food. Freezing uneaten food ensures it doesn’t end up going bad in the back of the fridge and eventually uneaten in the trash. Meanwhile, buying frozen food means you can cook only as much as you need! Science backs this up, too: One study in the British Food Journal found that frozen food produces 47 percent less food waste at home than non-frozen food, while another study in Australia says that food waste can be reduced by six-fold if we cook and consume frozen foods. All of this also means you will save money, while still eating healthy (more on that below) and cutting down of food waste. Win-win-win. Like I just mentioned, frozen food can indeed be good for you. This is especially true for fruits and vegetables that are sometimes more nutritious than their fresh counterparts because they are picked at their peak ripeness. In fact, a study that looked at four different vitamins among eight different fruits and veggies found that the vitamin content of the frozen commodities was similar to and occasionally higher than their fresh versions. As far as meals and snacks go, more and more brands are bringing health-conscious practices into the freezer aisle. Do a quick read of the nutrition and ingredient label to make sure the meal isn’t packed with hoards of salt and sugar. 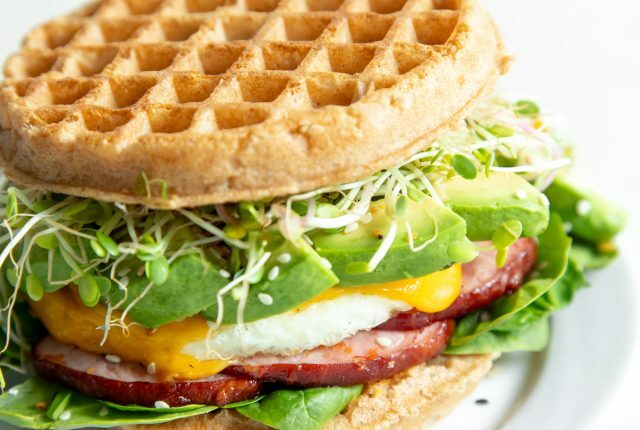 You’d be surprised at the healthy options you can now find. Here are three tips you can take to make frozen foods a new part of a healthy diet, while also combatting the food waste problem in the U.S. If you accidentally buy too much of something, or live alone and still can’t figure out how to buy produce for one (you’re not alone) then simply follow this rule: “freeze it till you need it.” It turns out most things can be put in the freezer and end up just fine once thawed; this includes things from vegetables and homemade sauces to bread and yes, even milk! Some of the best things to freeze include starchy veggies (think: potatoes and squashes), nuts, and fruit. That said, there are a few types of foods that should avoid the freezer. If you want to freeze cheese, shred it first, to avoid it changing texture and becoming crumbly once thawed. Eggs are okay to freeze, but make sure to remove them from their shell first. Same goes for canned goods; whatever is inside the can is fine to freeze. Avoid delicate vegetables too, like arugula and herbs, along with other veggies that have a high water content, like radishes, cucumbers, and celery. In order to keep track of everything that’s in your freezer — and to ensure you don’t buy something you already have — keep a list of what’s in the freezer and when each item was frozen. You can stick it right on the freezer door to easily reference at any time. 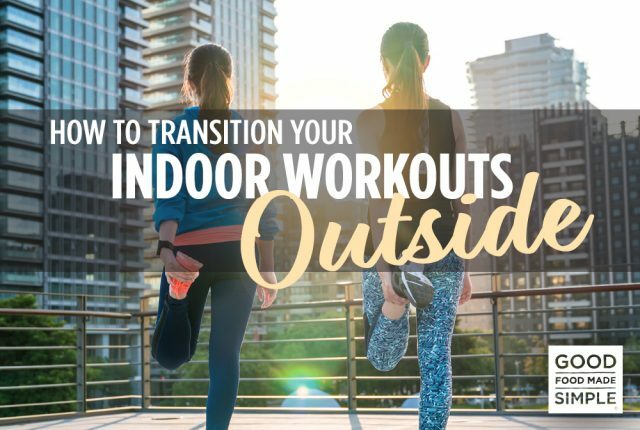 This also helps with meal planning as well! While it’s great to have things stored away in the freezer, food also needs proper time to thaw out before eating. Avoid having to wait until midnight to eat the frozen chicken breasts and broccoli; make a plan in the morning so you can defrost and thaw what you need in time for dinner. 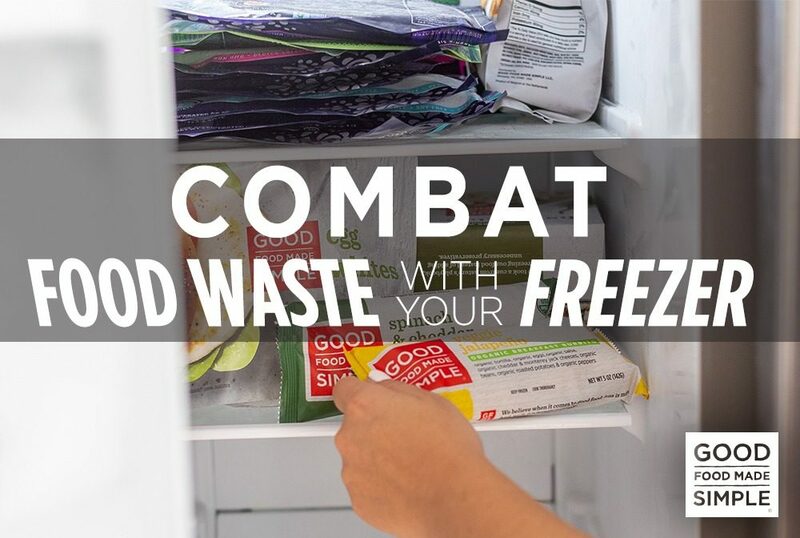 If you’re interested in cutting back on your own contributions to food waste, look no further than your freezer. Freezing food ensures it doesn’t get neglected in the back of the fridge to rot while allowing you to control the portions and quantity of what you plan on eating. And considering that frozen food is just, if not more nutritious than many fresh versions, you’re doing your own body a healthful favor too.